- is a horse based approach to human development. - has helped many children and adults experience great personal development. - where the horse teaches the humans patience, acceptance, tolerance, creativity, teamwork and a host of other characteristics and skills. 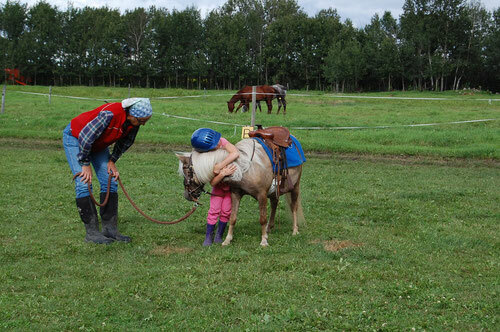 Activities with horses are experiential and designed to promote personal discovery and learning. Interactions with horses provide participants with insight into many aspects of their lives and can take them on a powerful journey of learning and self-discovery. Horses live in the moment and encourage us to be present. They are non-judgemental and provide us with reflection of our own behaviour and emotions - both positive and negative. Horses respond instinctively to non-verbal communication and body language, giving us honest and instant feedback on our behaviour and feelings. Equine Assisted Learning incorporates a range of experiential learning, education and personal development approaches, which bring humans and equines together. 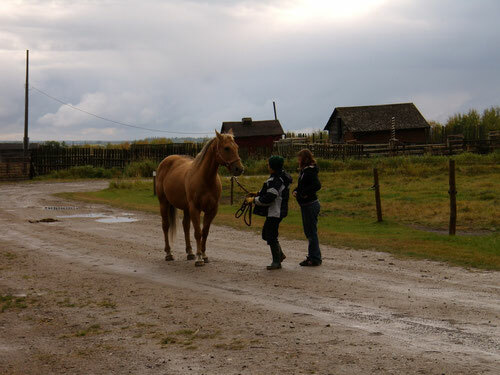 EAL sessions will be facilitated by an Equine Assisted Learning Facilitator in carefully planned interactions with specially selected equines. These sessions can be carefully tailored to meet the needs of shy children, at-risk youth, those with exceptionalities, anyone with self-confidence concerns, people suffering from despair & discouragement, those suffering loss—death, divorce or other severance issues, people who feel stressed and overwhelmed. Contact Kelly to arrange an EAL session. Contact Kelly for your EAL sessions.